The Google Nexus lineup showcases the best that the search giant has to offer and this year there are 2 Nexus devices waiting to be unveiled. Google has an event on September 29th which may be the platform to launch these two smartphones. 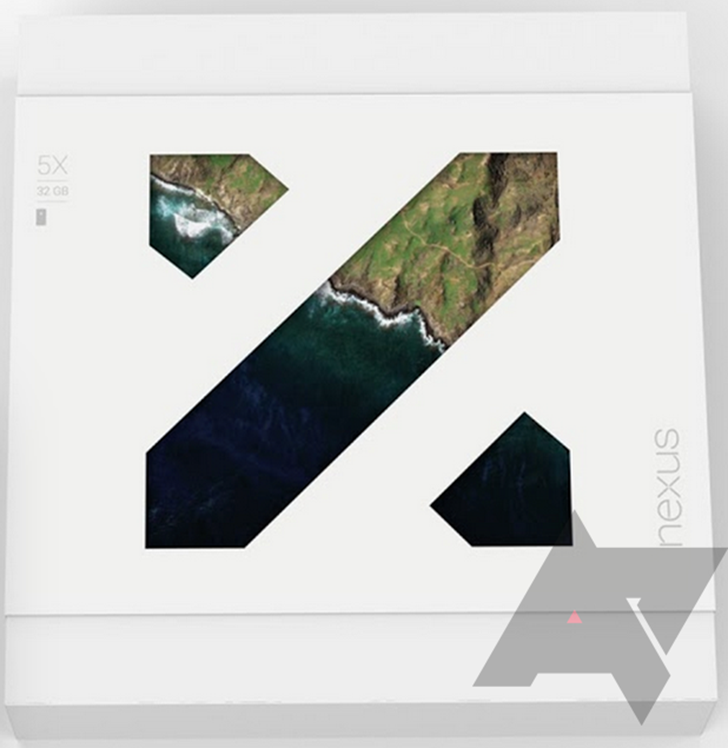 The Nexus 5X is said to be the successor of the Nexus 5 launched in 2013 and is made by the same manufacturer i.e. LG. The Nexus 6P is said to be the other phone and is made by Huawei, this is the first time for Huawei to make a Nexus device. As we move towards the event date there are multiple leaks about these phones. The recent ones include the packaging of these two phones that drop subtle hints about them. 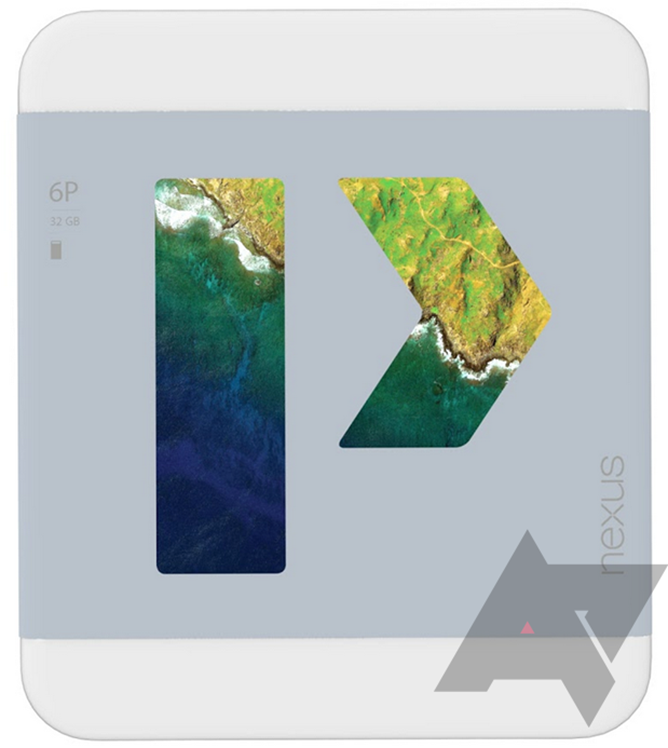 The packaging leaked is that of the 32GB model of the Nexus 5X and the Nexus 6P. There was also a product listing on Amazon India of the Nexus 5X which mentioned some specifications. The authenticity of the listing is unknown but we have a lot of people looking forward for the smartphone. The Nexus 5X has a 5.2 inch screen and is packing in a 2700mAh battery. The processing is taken care of by a Snapdragon 808 processor, the same processor found in the LG G4 along with either 2GB or 3GB of RAM. The Nexus 6P on the other hand has the Snapdragon 810 Processor which is an Octa Core processor along with 3GB RAM, the earlier versions of the 810 processor have been reported to have heating issues. Both the Nexus devices will have a fingerprint scanner and USB Type C port, a new feature in the Nexus lineup. The scanner has been located at the back, an unconventional placement as most other manufacturers have used the scanner in the front. The Samsung Galaxy S6 and OnePlus 2 have it in place of the home button while the newly launched Sony Xperia Z5 sports the fingerprint sensor at the side. The Nexus 5X may be priced a little lower and comes with a poly carbonate body while the Nexus 6P has a premium metal construction. There are multiple color options for both the phones which can be country specific but the specifics aren’t known at the moment. A press image leak of the Nexus 6P hints at 4 different colors including a gold variant. The storage options available for the phones is unknown at the moment. Nexus phones don’t have expandable storage hence Google may make a move making the 32GB version its base variant for the Nexus 6P. It’ll be interesting to see how the event unfolds and what Google has in store for Android.